You can save on the cost of insulating your home with NB Power’s Home Insulation Energy Savings Program. Properties that are no more than three (3) storeys high, having a footprint of not more than 6,458 square feet. Manufactured or mobile dwellings on a permanent foundation. Buildings that are habitable, structurally sound and capable of receiving a home evaluation. Buildings that previously participated in any of efficiency NB’s programs and are still in need of major insulation upgrades. Homes must be at least six months old. Register with NB Power online here. Once you are registered, you will be contacted by NB Power to schedule a date for your Pre-Upgrade Evaluation. During this evaluation, information about your home will be collected to determine the upgrades for which you may be eligible to receive incentives. The fee for the Pre-Upgrade Evaluation is $99 + HST. Once your Pre-Approval Form has been signed and returned to NB Power, we will send you a letter to confirm your participation in the program. You will have nine months to complete the pre-approved upgrades. Once your upgrades are finished – or before your nine-month deadline, whichever comes first – call NB Power to book your Post-Upgrade Evaluation. The Post-Upgrade Evaluation will confirm upgrades completed and collect the information necessary to complete your program application. 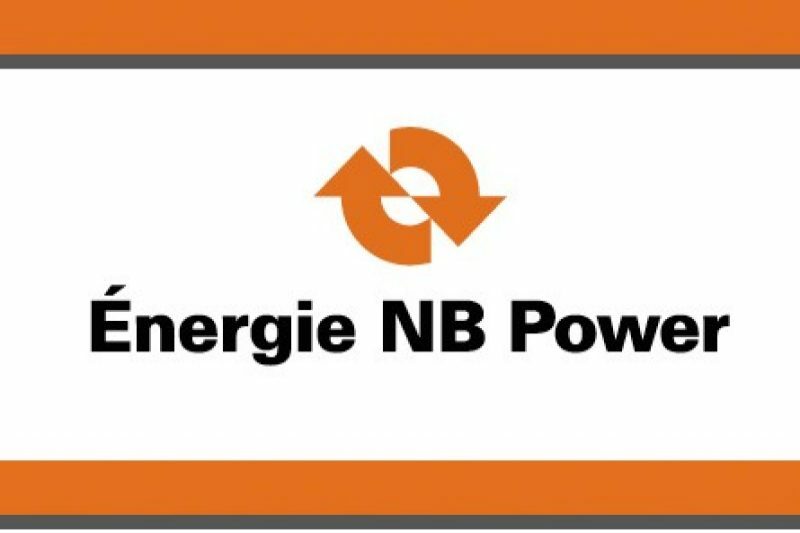 Please click here to visit NB Power’s website which provides full details about the program. Feel free to contact us directly if you have any questions regarding this program or how it can save you a lot of money.